Boys Varsity Tennis Wins Again! 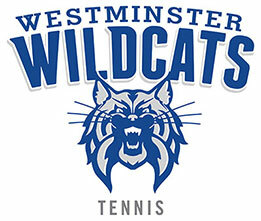 Congratulations to the Boys Varsity Tennis Team for defeating Lakeside on Tuesday 3-2. The Boys Tennis Team: #1 singles Luke Wells, #2 singles Daniel Baird, #3 singles Shaw Baird and #1 doubles Jacob Hanna-Logan Smith will have a play off match next Tuesday against Augusta Prep to decide 1st seed for State.